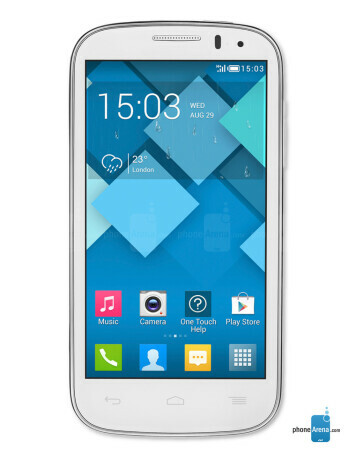 The Alcatel One Touch POP C5 packs a 4.3-inch screen with resolution of 480 by 854 pixels. Computing is handled by a dual-core 1.3GHz processor backed by 512MB of RAM. In addition, you get a front-facing camera and a 5MP main cam. 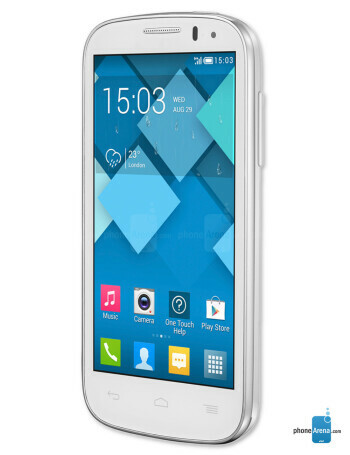 4GB of storage and a 1800mAh battery are also listed on the POP C5's specs sheet.